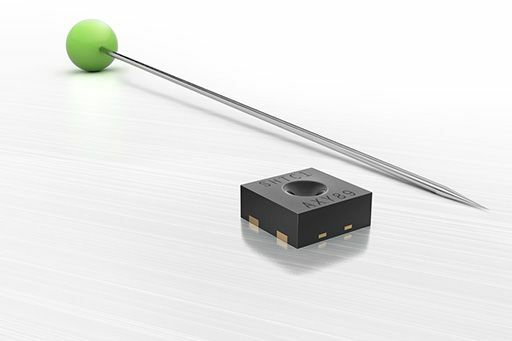 Miniature calibrated humidity and temperature sensor Sensirion SHTC1 is usable even in space – limited applications. Really miniature dimensions and a low price are main benefits of new calibrated sensors SHTC1 from production of company Sensirion. If you ever tried well known sensors series SHT2x, probably you´ve been surprised by their small dimensions (3,2×3,2x2mm). However the new sensor SHTC1 shifts dimensions a level further, or better said – lower. The result is a DFN package with dimensions of only 2x2x0.75mm, what in praxis represents a package, which you may not notice at a cursory look at a populated PCB. That´s why the SHTC1 is primarily intended for mobile applications and everywhere, where a spared space and a minimal power consumption are beneficial. Taking a low price in mind, the guaranteed accuracy of SHTC1 chip is relatively excellent, roughly on a level of SHT21. Typical accuracy of ±3% in a range of 20-80% RH and ±0.3°C is probably fully sufficient for majority of applications. 1.8 V supply voltage and ultra low power consumption below 1uJ/measurement are ideal for battery powered devices. SHTC1 supports I2C fast mode (0-400 kHz). 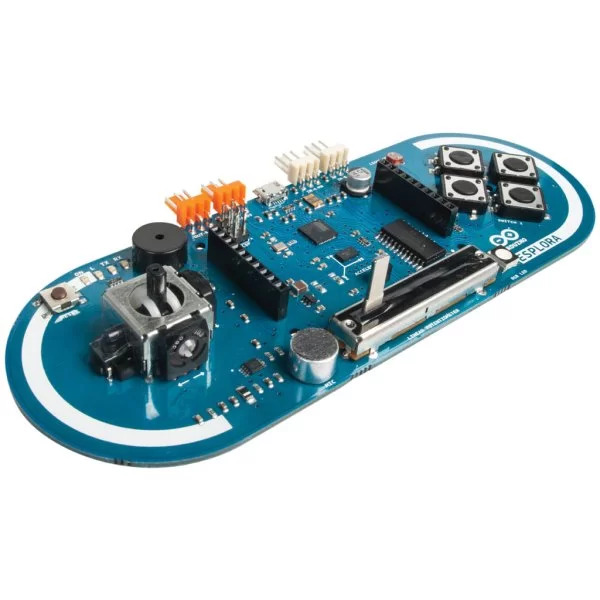 This small package practically can´t be soldered by hand, but it is relatively easily possible by means of a solder paste and a hot-air soldering station.